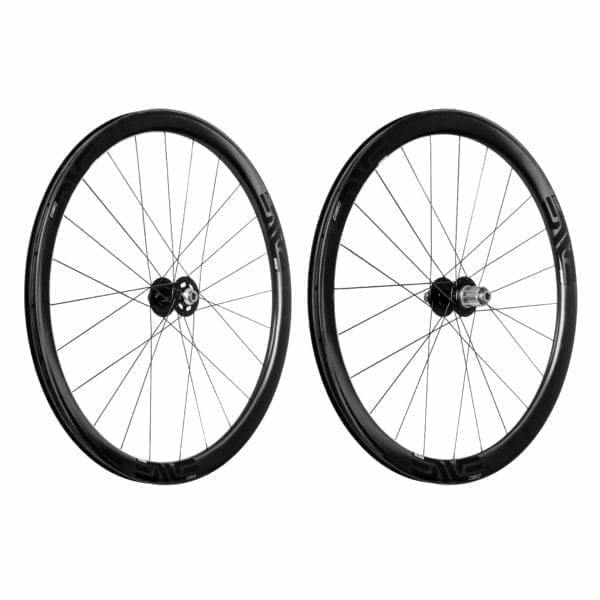 Designed as a climbing wheel with a serious aero advantage, the ENVE 3.4 Disc wheelset is best suited to hilly or mountainous terrain where riders demand maximum versatility in changeable riding conditions, and the improved safety and modulation of disc braking. 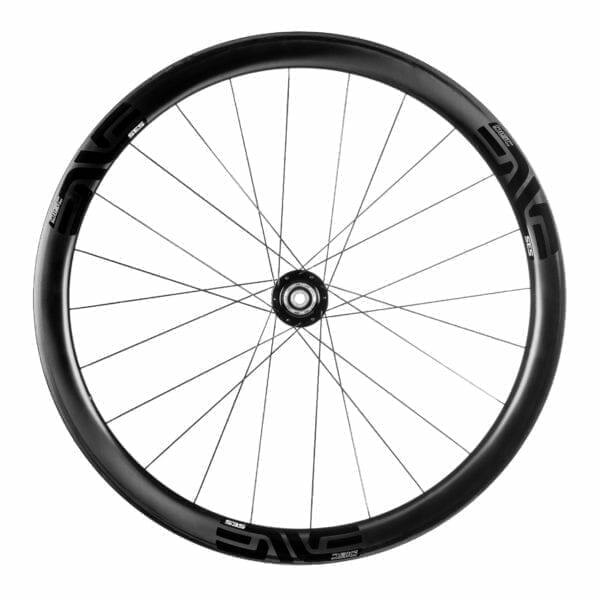 Disc specific layup and lighter weight compared to the rim brake SES 3.4, this is a supremely versatile road-disc wheel: virtually immune to crosswinds, light enough to climb on, and with enough aero advantage to pack a punch on the flats. 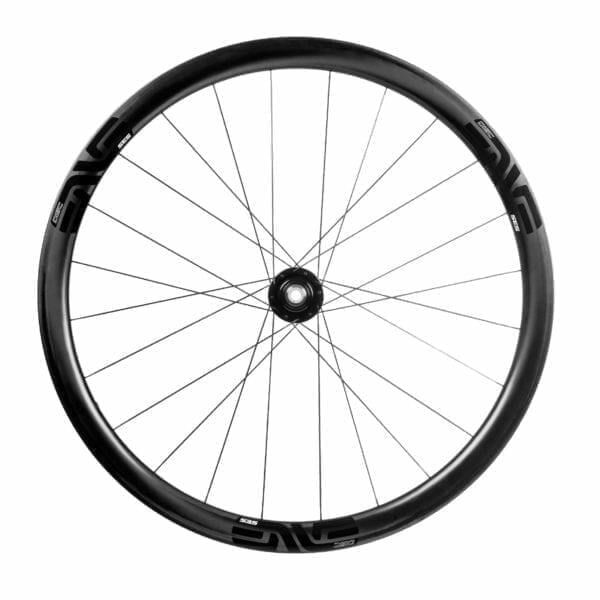 Riders looking for greater aerodynamic performance on the flats should consider the ENVE 5.6 Disc Wheelset. 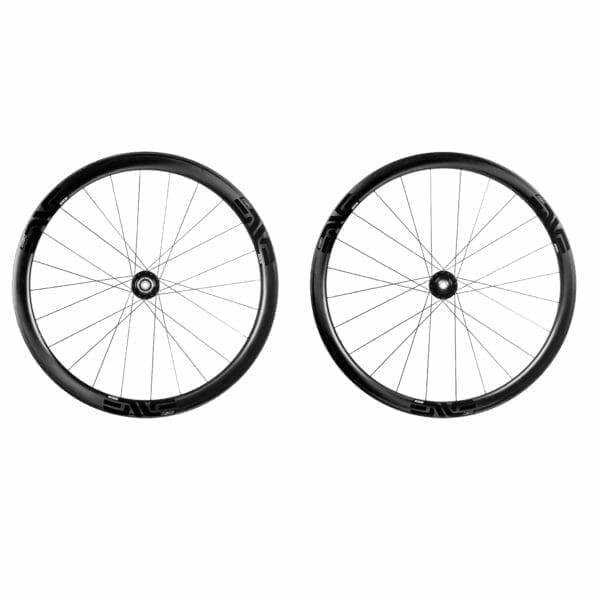 ENVE Road Disc wheelsets are supplied with rim tape/tubeless valve kits, valve extenders and DT Swiss hub versions are supplied with axle conversion kits to ensure your wheels stay compatible, even if you change your bike. 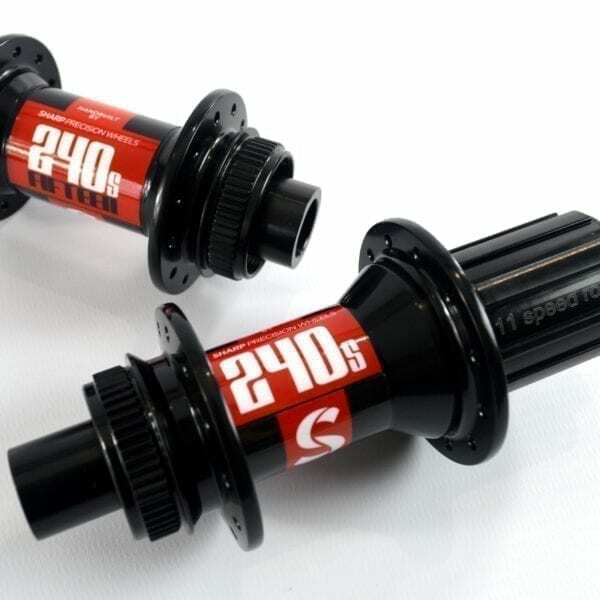 Full wheel care instructions are included with a pot of freehub body grease. 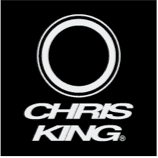 Please contact me directly for quotations and build time estimates using other hubs: Chris King R45 Centrelock, ENVE Alloy Centrelock, or DT Swiss 350/180 Centrelock are available to tailor the 3.4 rim to your specific riding style or bike. Book a consultation using the Rider Profile Form on the Contact page or call 01403 333 211.